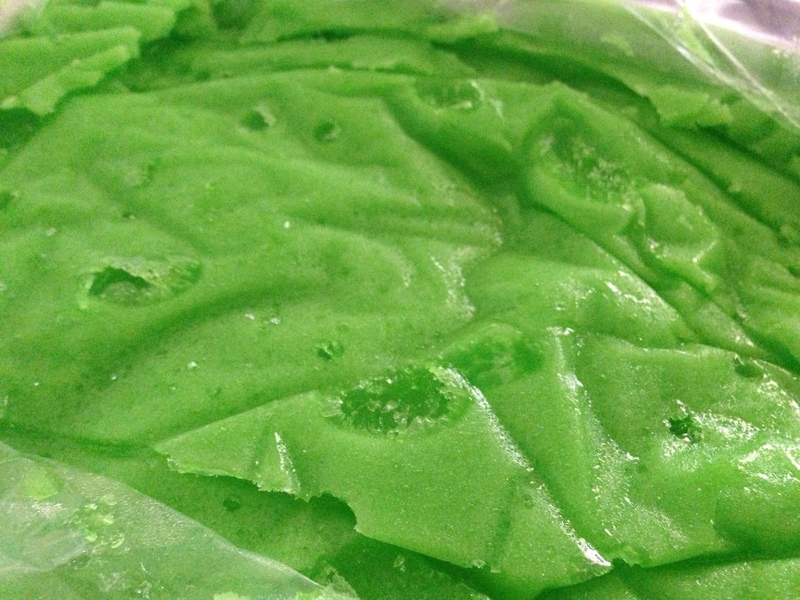 Lori’s offers a wide selection of water ice, including the ever popular lime flavor. There’s no better way to cool off than with a scoop of our delicious water ice. With flavors like cherry, lime and watermelon, you’ll be sure to find one to satisfy your sweet tooth.